Dr. Shapiro will meet with you personally. We have no salesmen. 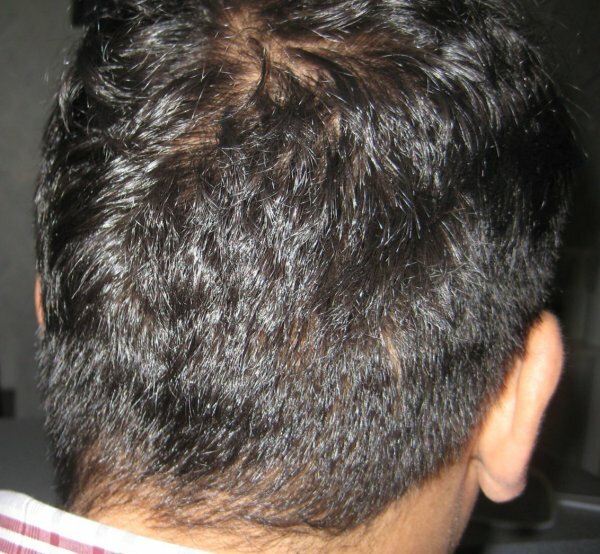 Answer specific questions regarding your hair loss. 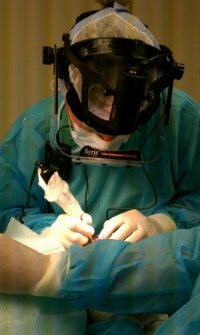 View a surgical procedure of hair replacement surgery. If you have a particular type of hair or hair loss we will arrange for you to meet with someone who has had the same sort of situation. You can meet with any of the people pictured on our website and 1000's more. 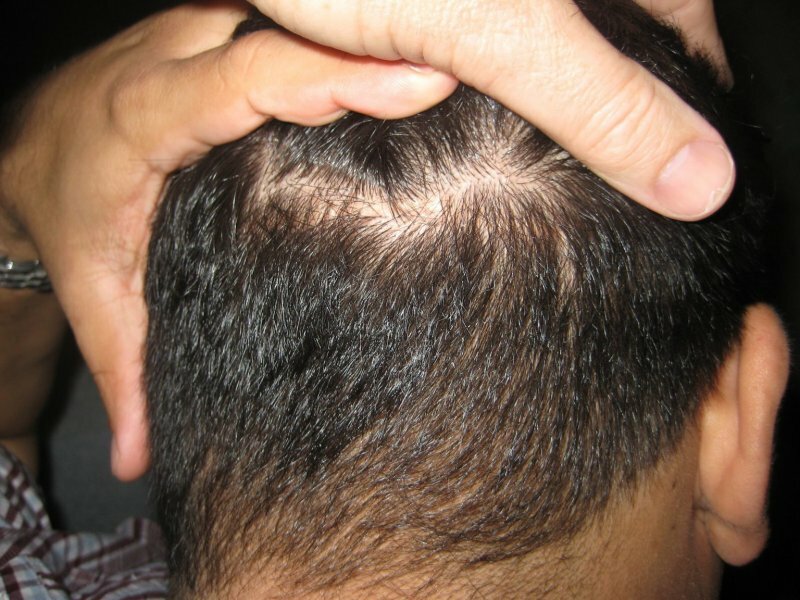 Determine the number of grafts/follicular units and cost involved. Learn about our interest free payment plan. Dr. Shapiro will surgically remove a strip from the donor area. These will then be surgically inserted into incisions made in the recipient area. Dr Shapiro uses the most advanced polarized high power Syris loupes for maximum accuracy. 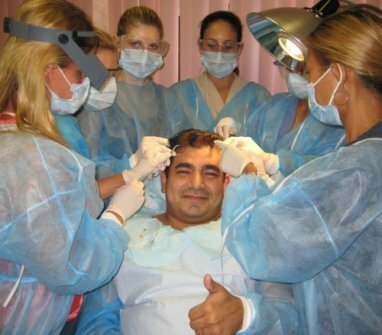 For the 3-5 hours during the hair replacement surgery you will be in a comfortable environment for a painless, stress free experience. Go home the same day and return to most normal activity the following day. 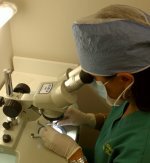 Sutures are painlessly removed within 14 days. Check ups to evaluate progress usually occur in 10-12 months. Our office is available during this entire process to support you and answer any questions you may have. 24/7 licensed RN, registered nurse, for after-hour questions. 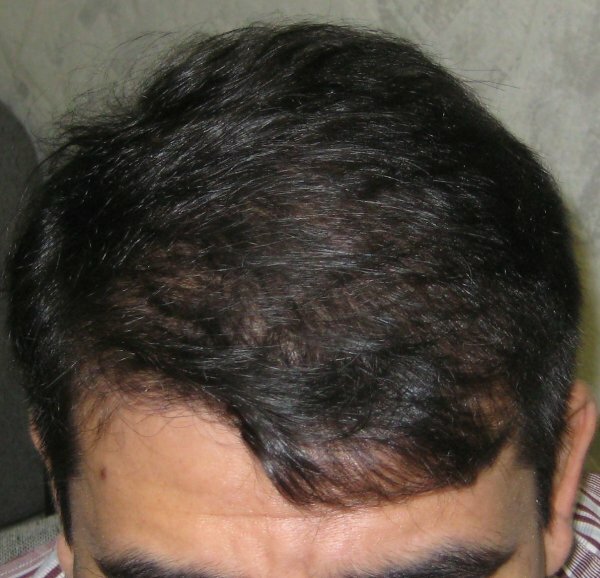 Hair transplant surgery is an easy, affordable and permanent answer to your hair loss problem!